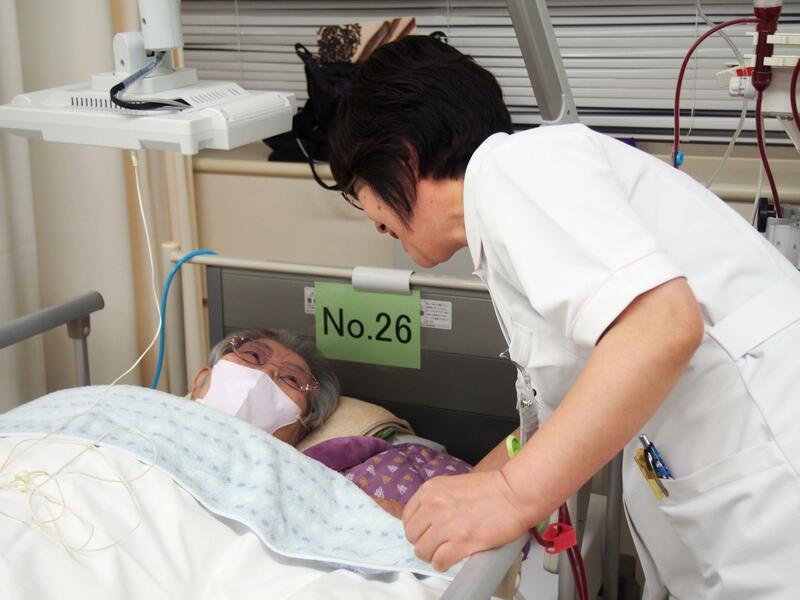 A majority of people in Japan favor making formal plans about the health care they would like to receive at the end of their lives, but only a small proportion have actually done so, a health ministry survey showed Friday. The survey conducted in December, which covered 6,000 people and received responses from 973, showed 66 percent supported the idea of advance health care directives, while 8.1 percent had actually prepared documents on terminal care. The figures compared with 69.7 percent in favor and 3.2 percent who had actually compiled documents in the previous survey in 2013. Of the respondents, 39.5 percent said they had talked with family members and others about what kinds of treatment they would like to receive, slightly down from 42.2 percent in the previous survey. When asked which factors they would consider in deciding where to die, 73.3 percent cited convenience for family members, 57.1 percent cited physical and mental ease and 55.2 percent cited cost. Multiple answers were allowed. 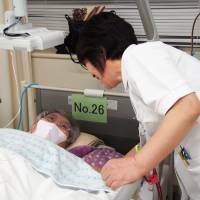 While the health ministry is trying to promote a system of advance care planning in which patients, families and doctors thoroughly discuss terminal care, only 3.3 percent of the respondents said they knew a lot about the system and 75.5 percent said they did not know about it at all. In a separate survey of doctors conducted by the ministry, which drew 1,060 responses, 29.2 percent said they refer to the ministry’s end-of-life care guidelines compiled in 2007, up from 19.7 percent in the previous survey. The guidelines state that the termination of life support should be based on an individual’s wishes and decisions should be made carefully by medical teams.